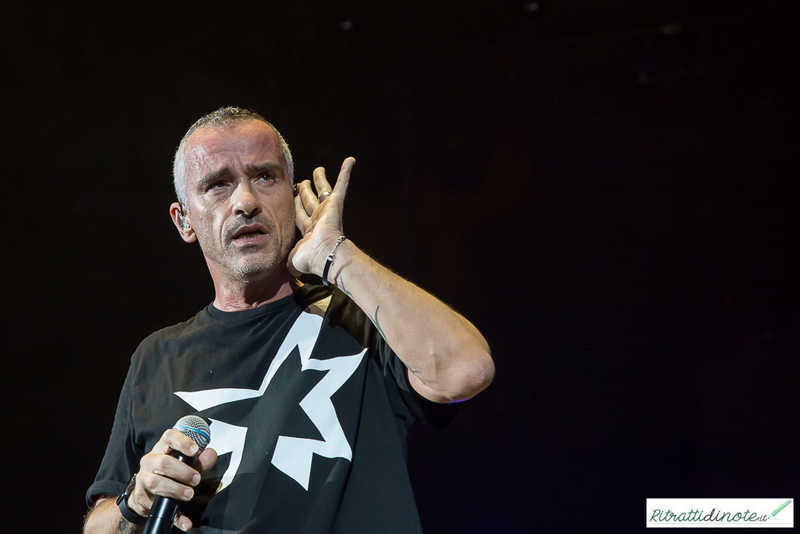 Eros Ramazzotti O2 Arena Prague The popular Italian singer Eros Ramazzotti returns to Prague O2 arena after 4 years - October 22, 2019. He will come up with a new studio album - GRANDE. Where he sings new songs, and of course he will also hit the biggest Ramazzotti hits, such as Cose Della Vita and Piu Bella Cosa. 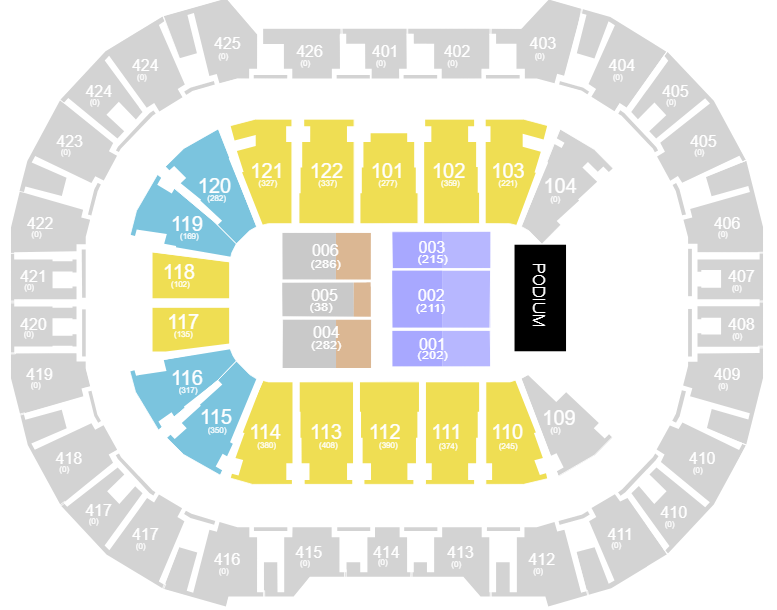 Eros Ramazzotti | O2 Arena Prague 22.10.2019 - Sitting in the private lounge on the 3rd floor (above the 102/103 sectors), comfortable seating including refreshments in the private lounge, Premier Club Restaurant (hot and cold dishes, alcoholic and non-alcoholic beverages), separate VIP entrance.